You are going to need more than just a high priced, fancy espresso machine in your kitchen if you really want a fantastic espresso shot to start the day. In fact you are probably going to learn more about the art of making espresso than you ever thought possible. 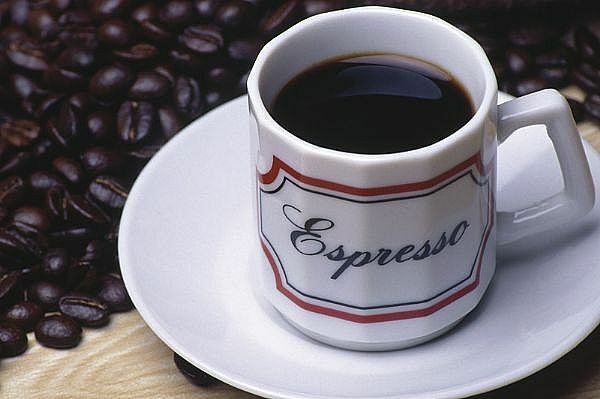 If you want to become an espresso coffee connoisseur you may need the expert hand of a good barista although making this lovely drink isn’t any more complicated than making a loaf of bread. You just need a good recipe, a little practice and you will have a great coffee drink. First of all the coffee beans you purchase to make your morning espresso is going to have to be of a good quality if you want that quality to show up in the drink. Good espresso coffee beans should come with a roast date which is about 9 to 11 days after they have been roasted. This is when the taste is at its best. You might find that you like dark roasted beans such as a good Brazilian or others that might have a chocolate or even a caramel flavor. Personally I like the ones with a caramel taste. There are even beans that are lighter roasts that might have a fruit or even a floral flavor. First of all in order to get a good cup of espresso coffee you will need to make sure that certain things are aligned. First of all the water temperature, the amount of coffee and the grind is all going to conspire to make a good cup or a bad one. It is also going to take a little practice to get it right for your taste. Water Temperature: the better machines are set to between 92 and 96 degrees celsius while a lot of home machines might not be as good as holding this kind of temperature. Amount of Coffee: this is going to be different for everyone. Some people like a very strong shot of espresso while other may not. Try for between 14 and 18 grams of dry coffee and test out what works for your taste. The Grind: again this is something you might want to experiment with to see what you like. You are probably going to need to make frequent adjustments here since no two batches of coffee beans are going to be the same and even the water temperature is going to make a difference in the taste of the coffee. Making a good cup of espresso is just like making a good cake. You might have the recipe, but it is going to take experimentation and practice to get it to turn out the way you want it to and only a little time is going to make that happen.